I can be accused of tweaking and tweaking a recipe until it’s almost unrecognizable from it’s first incarnation. I can’t help myself. However, every once in a while I really love a classic dish that is simple and unmessed around with. This isn’t to say boring – it’s just that the classics are classics for a reason and sometimes less is more. 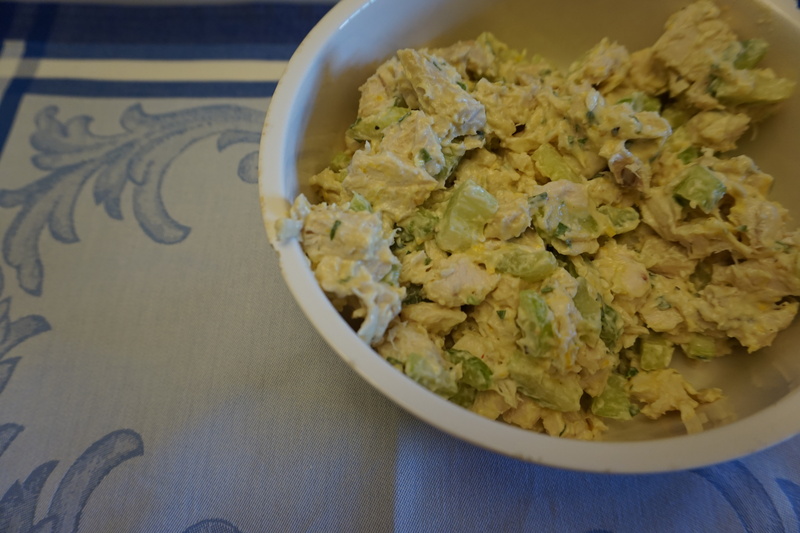 This chicken salad is totally timeless with the snap of the celery, the herbaceous tarragon and creamy dressing. The addition of lemon zest and dijon mustard might seem like too much, but they actually bring out the flavors of the rest of the ingredients and help everything sing together. I like my chicken salad to be pretty lightly dressed but if you want more sauce throw in a little more mayo. I like the mix of mayo and greek yogurt which gives it some extra tang and makes it a little healthier but just use whatever you have on hand. Paired with some chips and a cold beer you have the perfect afternoon meal. In a large bowl toss the celery with the chopped chicken. I used 2 breasts from a rotisserie chicken but you can also roast your own by baking bone in skin on chicken breasts on a baking sheet at 375 degrees for 40 minutes until cooked through. In a small bowl whisk the lemon zest, tarragon, mayo (and yogurt), dijon and salt and pepper. Add to the chicken and celery and toss until coated. 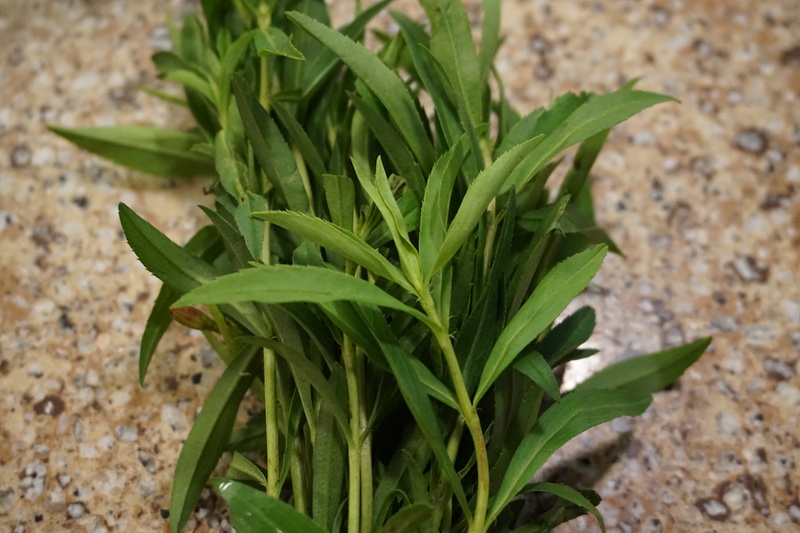 Serve on toasted bread with arugula or just straight with a fork! Looks and sounds delicious! Lunchtime. My mouth is watering!